Rev. 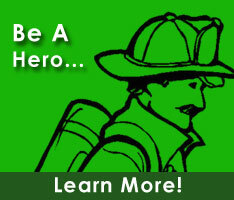 Bob is currently a member of the Millsboro Volunteer Fire Company. He serves on the Permanent Memorial committee.